George received a golf scholarship to Daytona Beach Community College then went on to the University of Florida where he studied Horticulture & Architectural Drawing like his father. George has worked along side his father providing drafting plans and scaled drawings since 1975. George's concept and detail drawings are noted by builders and developers as being the best in golf - thorough yet easily interpreted. 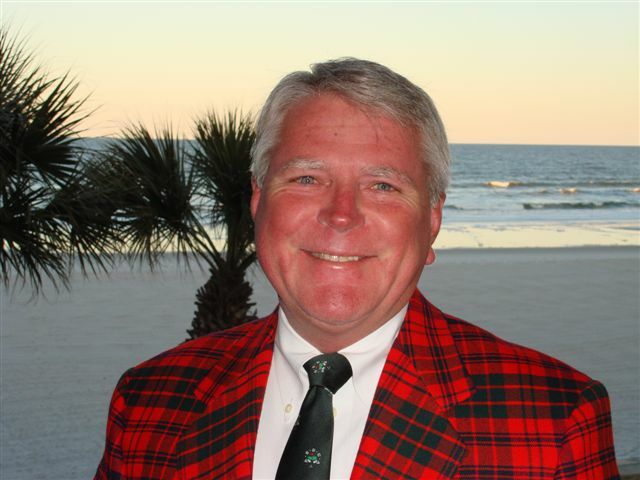 Up until the formation of the design team, George represented several leading suppliers of fertilizers, chemicals and seed to the Florida Golf Market. Ken is a graduate of Furman University in Greenville, South Carolina, with a Major in Business Administration. 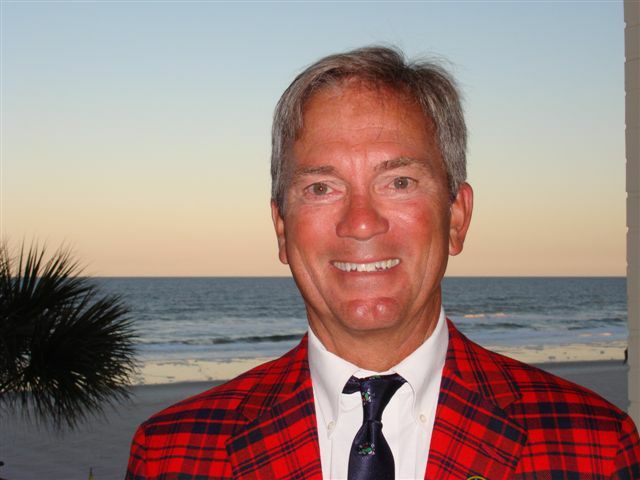 Ken was a 3 time Collegiate All American Golf Team Member for 3 years at Furman and participated in 4 U.S.G.A. Championships including the 1976 U.S. Open in Atlanta as an Amateur. Ken is a Class A Member of P.G.A. until forming CEC. Kens golf business savvy was utilized by lending institutions and distressed golf clubs to return projects to viability and profit. He has been the instrumental member in leading CEC into Ownership positions of four courses over the past eight years. CEC is currently the majority owner of Forest Lake Golf Club a Golf Digest Four Star rated club. Lloyd was the founding member of the Clifton Ezell & Clifton Golf Design Group. Lloyd earned a Bachelor of Science degree in Horticulture from the University of Florida. His career began in golf course management and horticulture in 1954 at Daytona Beach Country Club. He has consulted on well over 200 golf courses throughout Florida, providing insightful and logical solutions to modern agronomic problems and design issues. He earned the “Wreath of Grass” and “Keeper of the Green” Awards & was a member of the American Society of Golf Course Architects. In 1964, Lloyd designed his first course, West Orange Country Club. Lloyd continued to design more than 20 courses in the following years until formatting Clifton Ezell Clifton in late 1987. Ken and George continue to rely on his words of wisdom.